The biggest problem we see is businesses who lack clarity. They struggle to maintain the right activity with the best possible speed so that they are effective marketers. That's because they aren't marketers. We are. 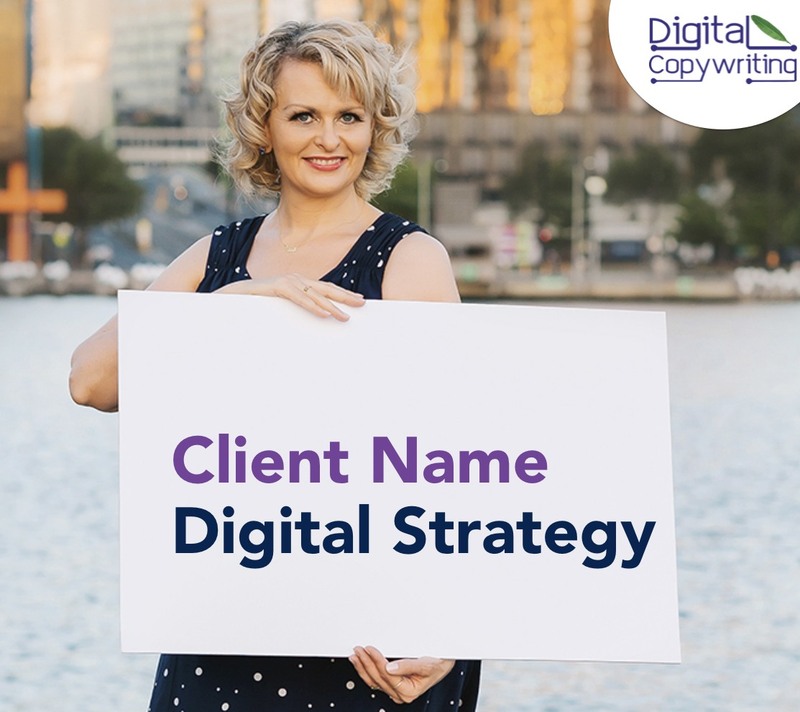 For maximum impact, your business needs a digital strategy, a digital or online marketing plan, and an internet marketing company that helps you showcase everything you are as a brand and as a business of authority. There's the best offer you can make to your ideal client, defining how best to target them. We also consider integration with your mailing list, your social sites and your hard copy collateral. It all takes a strategic eye to understand and implement. We know that's not your focus. So while we do teach the principles online and in person, we become your outsourced project managing marketing go to and do it all for you. We offer a full service digital agency. We do everything. Yes EVERYTHING. A digital strategy is the most important thing you need to simplify your marketing. With a digital strategy, you stop wasting time and energy on learning it all yourself, wasting time on ineffective tactics to win business. You start to value your brand and your services properly through our in depth market analysis of your offerings. You receive an 8 step strategy that identifies your ideal client. We cover your LinkedIn, Facebook, Instagram, Website and Sales Funnel. We offer social posting guidelines for when and where your ideal client is going to be found. Your brand has a strong look and feel for organic client traffic. Then you know that when you spend money on paid campaigns, you're going to improve your results. Are you engaging clients within 7 seconds? Education and strategy sessions are 1:1 or in groups, as you require. For more information on all our other services, please just call and let us know what you are struggling with. An easy fix is a phone call or email away. By the way, check out our blogs for some free tips and tricks.